Avery Beckendorf’s poetry and fiction have appeared in The Susquehanna Review and Takedown. She previously worked as an editor of The Cypress Dome at the University of Central Florida. 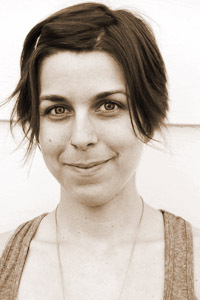 Beckendorf received an MFA in poetry from Virginia Commonwealth University.